The parents only have their children's best interests at heart when they arrange for Stan, Kyle and Cartman to be exposed to Kenny's chickenpox virus. 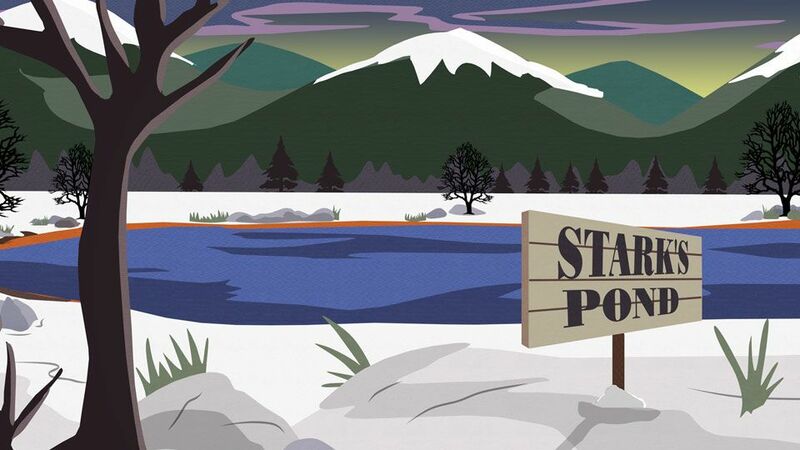 A chickenpox epidemic sweeps through South Park, infecting Kenny and Stan's sister, Shelly. 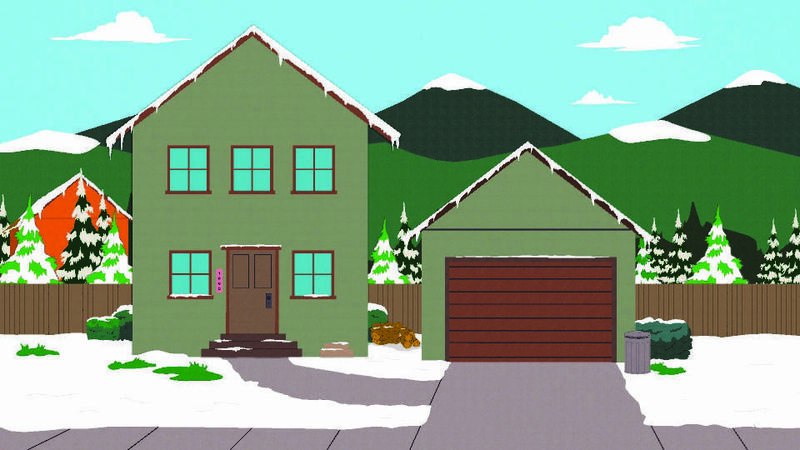 The mothers, to get it out of the way, arrange for Stan, Kyle and Cartman to stay overnight at Kenny's house so they can be exposed to the virus. There, the boys are repulsed by Kenny's incredibly poor living conditions. Cartman and Stan both get sick. 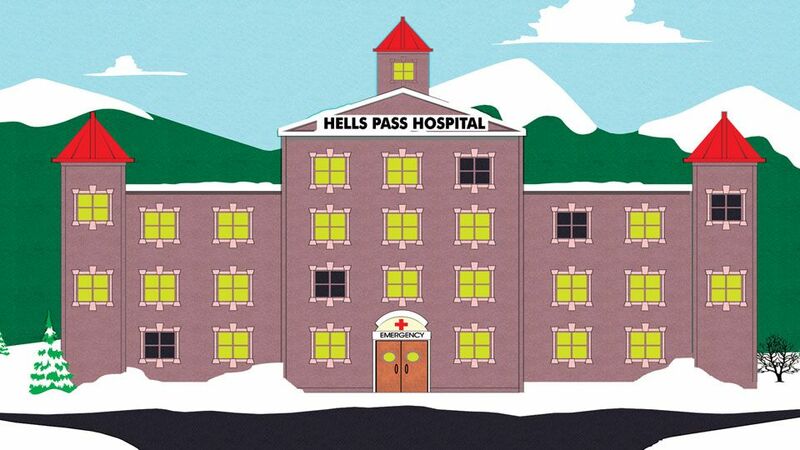 Stan gets so bad that he's hospitalized with Shelley. Kyle, so far uninfected, discovers his mom's plan to "expose" them. Kyle's mom has her hands full because she is simultaneously trying to patch up a former friendship between her husband Gerald and Kenny's dad Stuart. The two men go away together on a fishing trip set up by Sheila, but a fistfight soon erupts. It is revealed Stuart is jealous of Gerald's inherited wealth and success. Before the fishing trip, Gerald makes a speech to Kyle why some families are rich while others like Kenny's remain so poor. He explains how, in a capitalist society, there has to be a hierarchy of "gods and clods." Kyle writes a school paper called "My Final Solution" in which he outlines a plan to eliminate all the clods. Not surprisingly, his father sees the error of his views. The boys are outraged when they discover their moms planned to get them all sick. Unaware that he is deathly ill, Stan escapes the hospital, rallies the boys and convinces them to take revenge on the adults. They hire a herpes-infected prostitute named Frida to visit their families' homes and lick and touch things. The parents find the kids and return them to the hospital. Suddenly Kyle becomes ill and passes out. All four boys wind up in hospital beds and all the parents get herpes. Everyone has a hearty laugh about it. Then Kenny flatlines. Then everyone laughs some more. "I've realized I shouldn't be so cold towards people that are less fortunate than me." The Monkees song "I'm A Believer" plays during a montage shot of Frida spreading herpes across town. 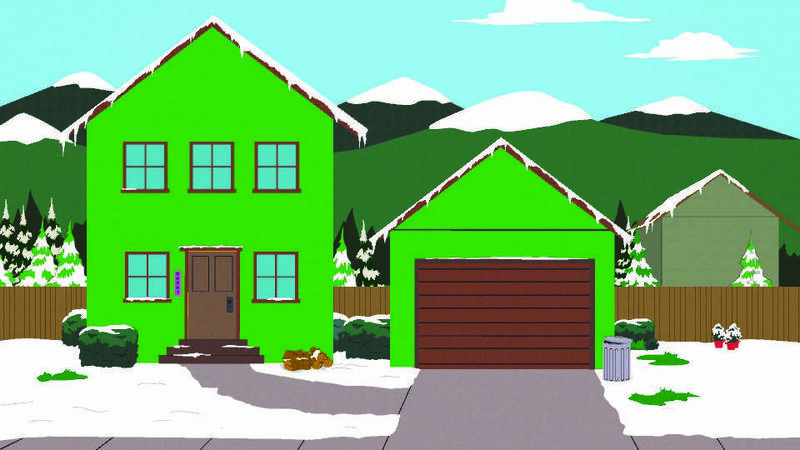 Cartman sings Elvis Presley's "In The Ghetto" for the first (but not last) time while visiting Kenny's house. Cartman also takes his Steve Urkel sleeping bag along for the sleepover, the character from sitcom Family Matters. The entertainment system at Kenny's house is a black-and-white TV and ColecoVision, a video game console from the early 80's. After hearing the news, Kyle says, "Oh my god, this is like a third world country." For his paper on "How I would make America better", Stan closes his argument with "and so that's why Knight Rider was the best show in America." Cartman takes a similar approach, commenting with a Star Wars reference: "I hope that one day America could be more like Endor, where the Ewoks live. Endor is very cool." Cartman will again display his love for Ewoks in "Clubhouses". Dr. Doctor informs Stan's parents that he's suffering from a dangerous case of chickenpox that could "move through his inner ear to his brain, making him think he's David Duchovny." Duchovny was in The X-Files at the time. Kenny's brother's name is revealed to be Kevin. Also the bumper sticker on Kenny's dad's truck says "Know Fear." Shelly likes the fictional TV show Passion Cramps. Kyle's mom introduces a game called Ookie Mouth, the point of which is to have someone spit in you mouth, and try to swallow the spit while saying "ookie mouth" at the same time. Kyle can't do it. 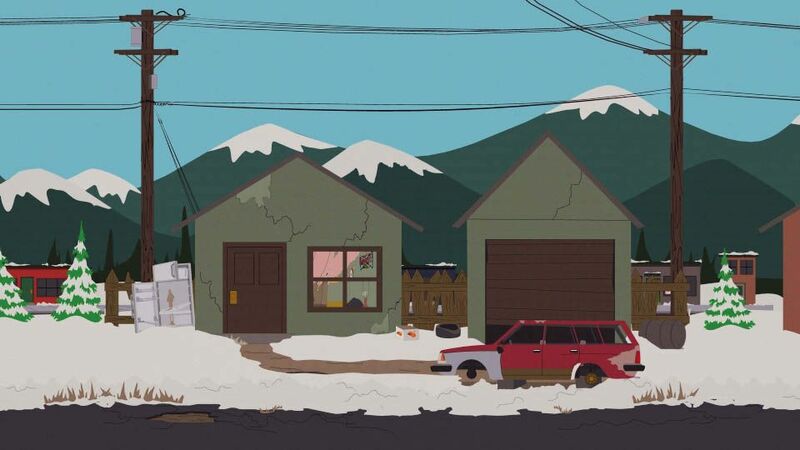 Kenny's house is located on the other side of a railroad track. This alludes to the idioms "right/wrong side of the tracks". Towns in America often used to separate middle and upper-class neighbourhoods (the right side) from poor ones (the wrong side) with railroad tracks.